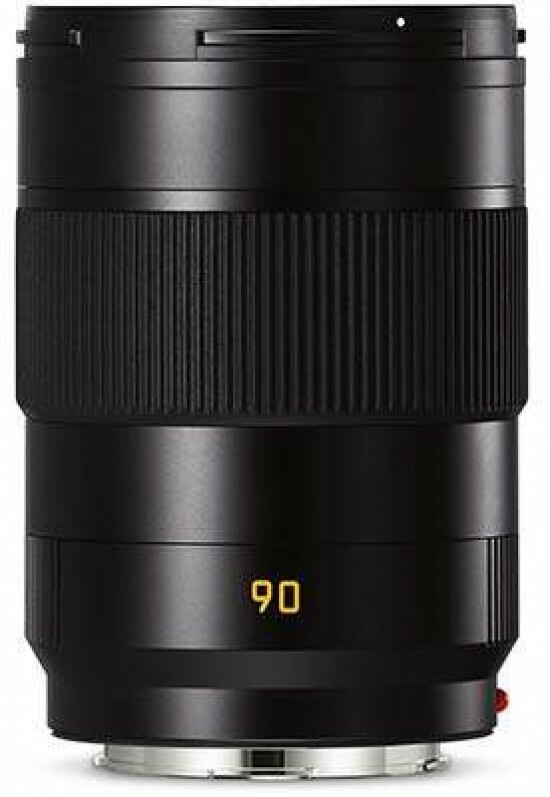 The Leica APO-Summicron-SL 90 f/2 ASPH was announced alongside a 75mm f/2 lens, marking the first of a new line of Summicron-SL lenses. 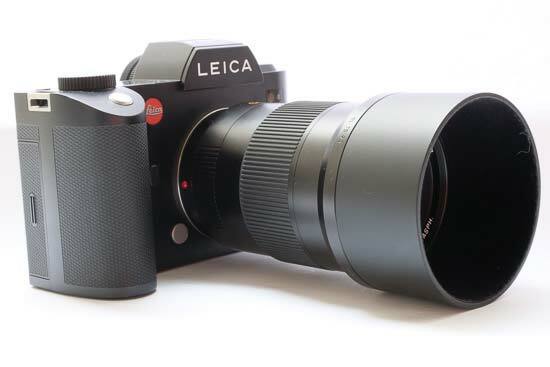 Both of the lenses have been designed to work with the Leica SL - its full frame digital camera. 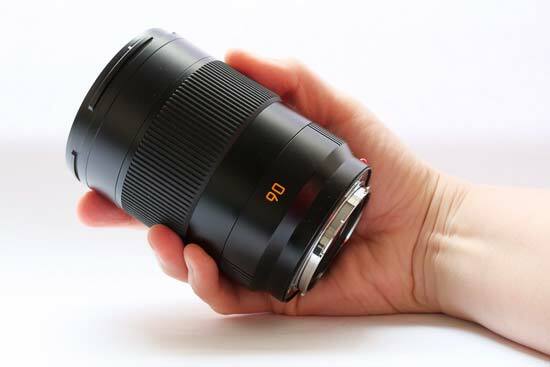 The 90mm is the ideal focal length for portraits, especially given its wide maximum aperture. Leica claims that the new lenses have been made using extremely precise manufacturing methods which allows them to be more compact and lightweight than they otherwise might be. The new lenses feature a new, faster autofocus system, along with a close focusing limit which allows for tight framing for portraits. The Leica promise of “maximum aperture is a usable aperture” is applied to these lenses too - Leica promises that even wide open, the lens is capable of producing sharp images. 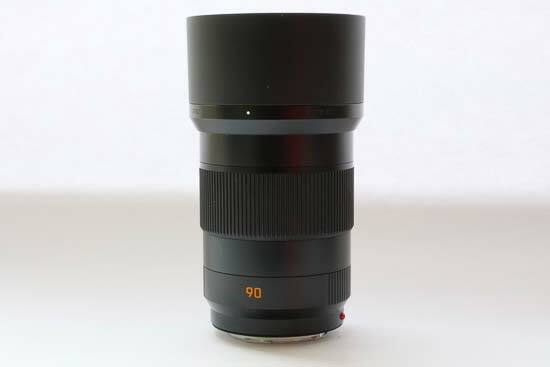 High-quality coatings have been applied to the Leica APO-Summicron-SL 90mm f/2 ASPH lens to reduce unavoidable reflections to an absolute minimum, as well as minimising ghosting and flare. 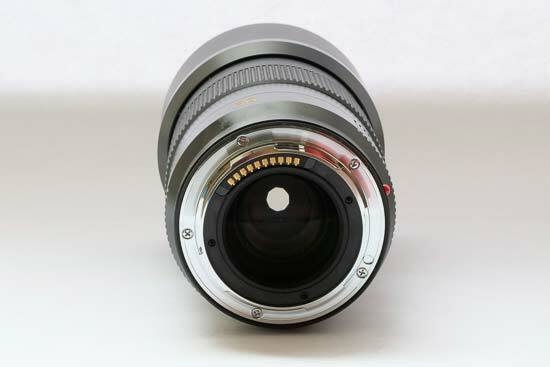 Other specifications of the lens include a design which features 11 elements in 9 groups, and dust and moisture sealing. 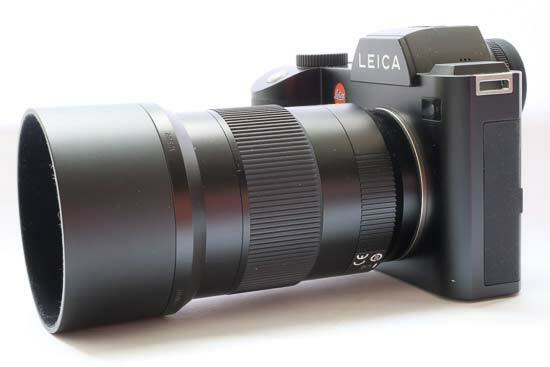 At the time of writing, the Leica APO-Summicron-SL 90 f/2 ASPH retails for around £4,100 / $4,195. The Leica APO-Summicron-SL 90mm f/2 ASPH lens is roughly the same size as the 75mm lens which was announced at the same time. 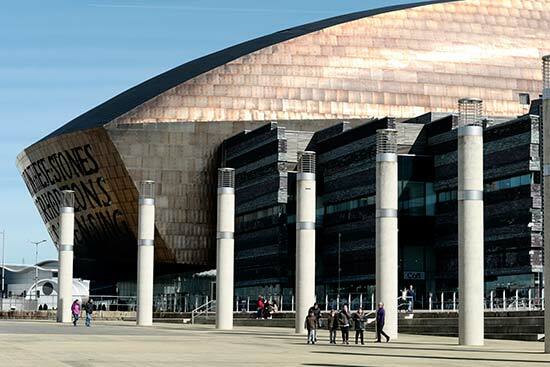 It feels extremely robust, as if it could withstand some heavy use, as well as being able to face up to the elements thanks to weather and dust sealing. Using a very simple design, the Leica APO-Summicron-SL 90 f/2 ASPH lens has a red dot on the base of the lens which you can use to match it up to the red dot on the lens mount of the SL camera. 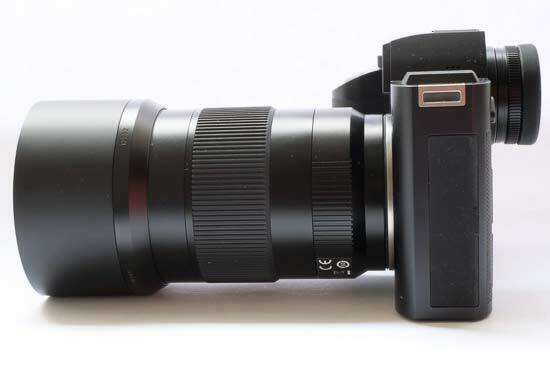 The lens itself has no switches or buttons on it - if you want to switch between autofocusing and manual focusing for example, you’ll need to do that via the body of the camera. There’s nothing written on the lens barrel itself, aside from the focal length (90), with no information printed for focusing etc. On the underside of the lens barrel, you’ll see “Leica Camera Wetzlar, Made in Germany” written, along with the lens’ serial number. 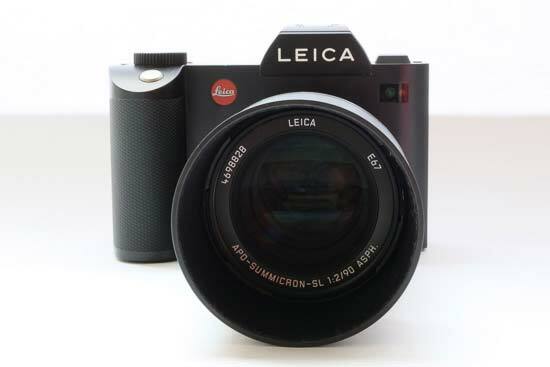 The base of the lens is partly ridged, giving you a good grip on it when using a second hand to steady the lens - although the lens is relatively small and light (for a 90mm lens), it balances well with the large size of the Leica SL. In the middle of the lens barrel is the manual focusing ring. 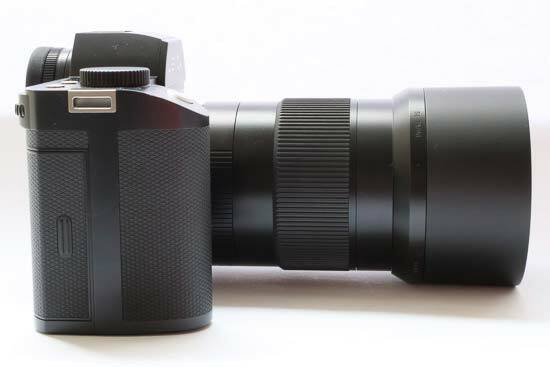 This lens is an autofocus lens, but you can engage manual focusing from the camera body - this might be useful if you’re photographing certain subjects, such as food, and you want to maintain tight control over the focusing. There are no hard stops at either end of the focusing ring to help you know when the lens is set to infinity. A fairly large lens hood is supplied in the box with the Leica APO-Summicron-SL 90 f/2 ASPH. You can use this to help shield against unwanted light entering the front element of the lens and causing ghosting and flare. As the hood is quite large, it can be removed and reversed on the lens to help keep the size down when transporting the lens in a bag. This lens, along with the new 75mm lens, features a new, faster autofocus system. The autofocus drive employs stepping motors with DSD (Dual Synchro Drive). In practice, this means that the lens focuses very quickly, and quietly too, making it good to use in quiet conditions, or while recording video. In the majority of situations, the focus locks onto the target accurately without hunting around. 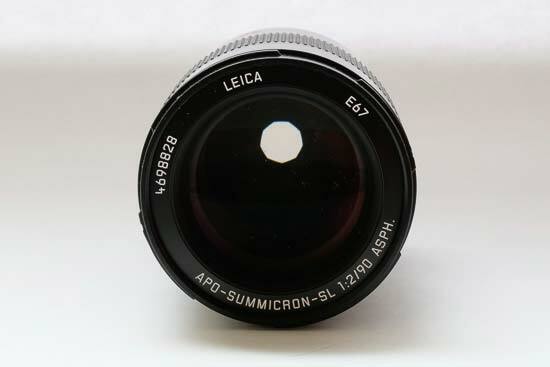 The Leica APO-Summicron-SL 90mm f/2 ASPH is for use on a full-frame camera, so it has the same focal length as printed on the lens - 90mm. It has an angle of view of 22.9 degrees. When shooting wide open (f/2.0), it’s possible to see some vignetting in the corners of the image.  This is particularly noticeable when shooting a white wall, but not hugely obvious when photographing a normal subject. The effect is lessened by the time you reach f/2.8, and barely noticeable at all by f/4.0. By f/5.6, the effect is completely unnoticeable. As we’d expect from a lens with this kind of focal length, there’s no noticeable distortion, as can be seen in the image below. To reduce chromatic aberrations, the Leica APO-Summicron-SL 90 f/2 ASPH is “apochromatic” - hence the APO in the name. 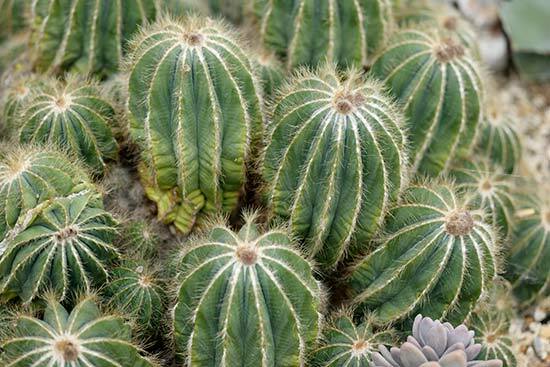 This is specifically designed to reduce chromatic aberration, which is typically represented as blue or purple fringing along high-contrast edges in a scene. In the real world, chromatic aberrations from this lens are extremely well controlled - in fact, I struggled to find any examples of it at all. The Leica APO-Summicron-SL 90 f/2 ASPH is not a designated macro lens, but because of its focal length, it makes sense to use it for typical macro subjects, such as flowers and so on. Additionally, it also has a usefully close focusing distance of 0.6metres. The largest reproduction ratio is 1:5. Bokeh is the term applied to the out of focus areas in an image. It is usually described using subjective terms, such as “smooth”, “creamy” or “pleasing”. 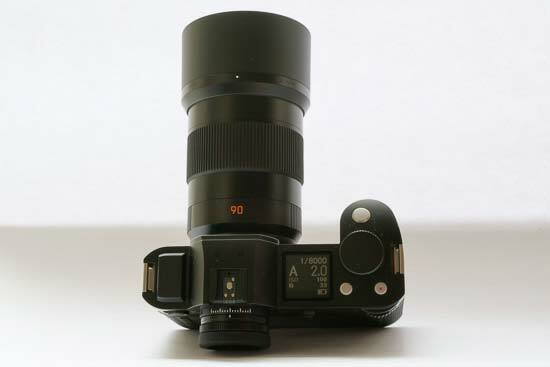 With a wide aperture of f/2 available, the Leica APO-Summicron-SL 90mm f/2 ASPH is extremely capable of producing attractive shallow depth of field type images, with a pleasing level of bokeh. It produces extremely round bokeh when pointed towards light sources. Since the quality of bokeh can be considered to be subjective, we have included some samples here for you to judge for yourself.